Paul is the Managing Director of Farm Urban. Born and bred in Liverpool, Paul spent his formative years crawling around building sites helping his Dad to renovate houses. As well as giving him a drill-first-ask-questions-later approach to DIY, this experience gave Paul a raft of practical skills that have proved essential to the creation of Farm Urban’s systems. Paul had originally planned to study law, but starting his own block paving business allowed him to finance a gap year undertaking environmental and community conservation charity work in Central America. This precipitated a change in direction that led him to pursue a career in science. 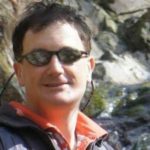 Paul gained his BSc in cellular biology from the University of Liverpool and went on to complete a PhD in epigenetics, exploring how environmental factors can affect our DNA and in turn our health and wellbeing. Although his PhD focussed on the science that underpins healthcare, Paul realised that it would be decades before any of his work had a chance to impact on people’s lives. He also saw that there were much more pressing and solvable problems affecting people’s health and wellbeing. He therefore decided to focus his energies on a bottom-up approach to healthcare, one in which we work towards changing environments and behaviours. Serendipitous meetings with Jens Thomas, fostered by shared interests in an eclectic mix of subjects ranging from permaculture and quantum mechanics, to Thai boxing and Dr Bronner’s magic soap, led Paul and Jens to set up Farm Urban. Together, Paul and Jens hope that Farm Urban will help to change society’s relationship with food and the environment. Jens is Farm Urban’s technical director and a post-doctoral researcher in computational biology at the University of Liverpool. 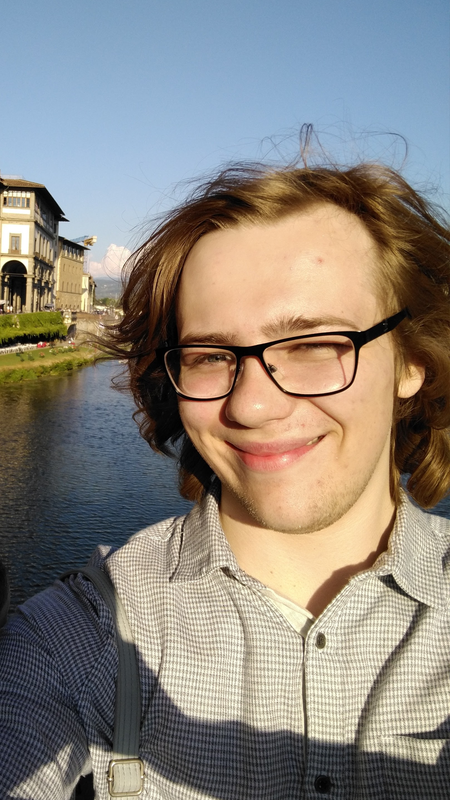 Jens has had an unconventional career path, beginning with an editorial traineeship at the New Scientist magazine after finishing a degree in chemistry. He spent a couple of years in journalism in London before the promise of fame and fortune in a band drew him up to Manchester. The fame and fortune took longer to appear than anticipated (he’s still waiting) so he went back to university to learn about computers, and then worked in quantum chemistry, molecular graphics and supercomputing at Daresbury Laboratory. A long stint in a real job proved a bit much, so he decided it was time to leave and finally get the PhD everyone assumed he already had. Jens has travelled extensively, including five months living in a small Nepalese village, six months living alone with a horse and two dogs on a remote ranch in Patagonia and a year sailing around the world. These experiences were completely off-grid and without the trappings of modern civilisation, and led him to realise how incredibly fragile and resource-hungry our current society is. It was this realisation that gave rise to Jens’ interest in food and sustainability, culminating in the creation of Farm Urban. Jayne is Farm Urban’s Operations Manager and recently returned to her home city of Liverpool, having lived in Germany for the past few years. After graduating with a degree in English Literature, she wondered what on earth she was going to do in the real world, but soon found herself helping her dad to set up an education and training company. When they started offering courses in renewable energy, her interest in environmental issues was sparked and has grown from there. 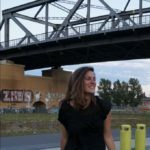 Her time spent in Germany, particularly Berlin, introduced her to a whole new world of creative and much more communal food growing in the city and inspired her to learn more around issues related to food sustainability. Time spent further afield living in India, eating spicy curries for breakfast every morning, opened her eyes to parts of the world that have very different cultural relationships to what she likes to describe as ‘real food’, whilst also witnessing the growing aspirations of many to adopt a more western lifestyle, including all of the ‘fake food’ that goes with it. Thinking about how we can re-educate ourselves and learn to make fresh, local and fair food a positive and more normal part of everyday life is one of the things that led Jayne to the discovery of Farm Urban upon her return to Liverpool, where she will be helping to roll out a host of new workshops and summer school sessions in the coming months. Laurence was Farm Urban’s first Ph.D student and work-horse. Laurence, the renaissance man he is, took very a circuitous path to undertaking a Ph.D. in aquaponics. Firstly studying an undergraduate in Physics & Astrophysics for two weeks, then Biomedicine for a year, before finally making up his mind and graduating from the University of Manchester with a degree in Biology. After graduating Laurence volunteered at the University of Liverpool’s research aquarium, where he learned all things fishy and took part in projects to develop sustainable fish feeds and improve aquaculture waste management. 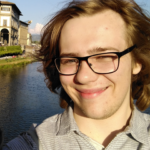 Deciding it was time to join the world of work Laurence got a job working as a technician on the BiFFiO project; a European Union research project aiming to reduce the environmental impact of waste from the aquaculture and agriculture industries. During his time working in a shipping container in the middle of a dairy farm, Laurence learned a lot about cows, farming, and even got to ride on a tractor! He also began asking questions about where our food comes from and how current farming methods are impacting the environment. With these important questions in mind Laurence applied for a Ph.D. Studentship with Farm Urban and the University of Liverpool, and the rest is history. 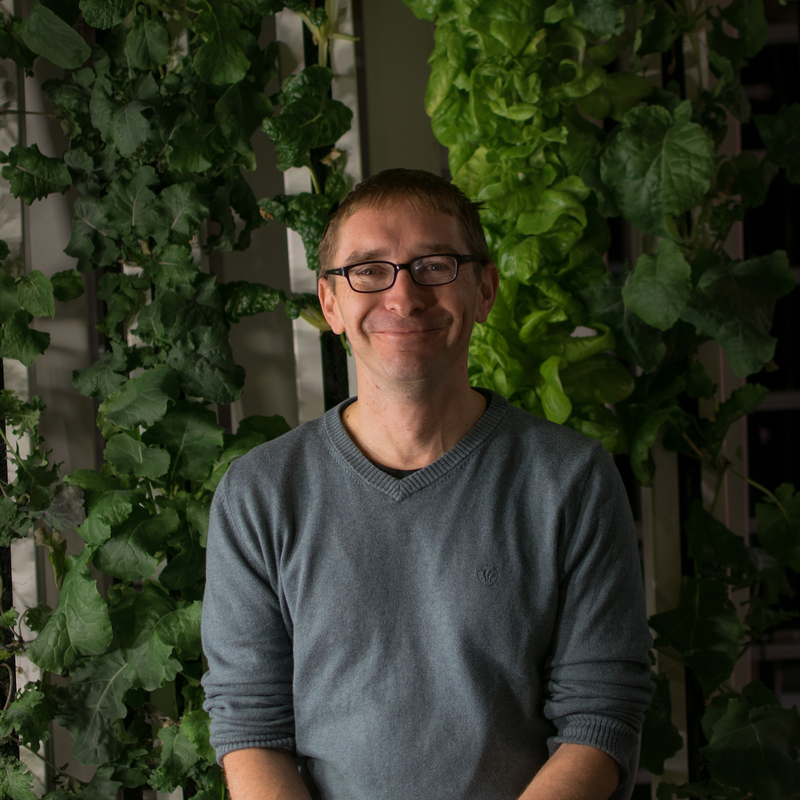 Laurence can be found in rooftop gardens across Liverpool growing veg, farming fish and fighting aphids. Francis, raised in London, is another one of our resident Ph.D. students. His early passion for nature and food all stemmed from his European parents who took him to the country-side of France and Portugal frequently. He’d spend summer time collecting insects, mountain climbing, kayaking down rapids or picking olives to press into oil. As he grew older he leaned more towards technology and engineering. After completing his integrated master’s degree in Aerospace Engineering in Liverpool, Francis’ key values started to shift back to a growing importance stewardship of our planet, health, and an improved education system. 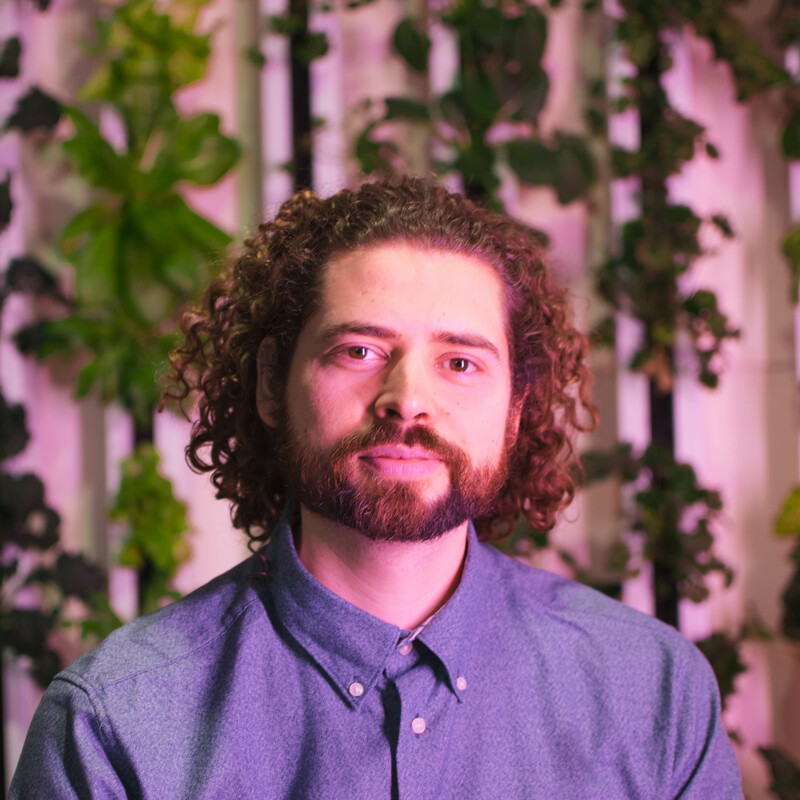 Understanding the implications of urban farming, he realised he could merge his love for nature and engineering to achieve a more sustainable planet. 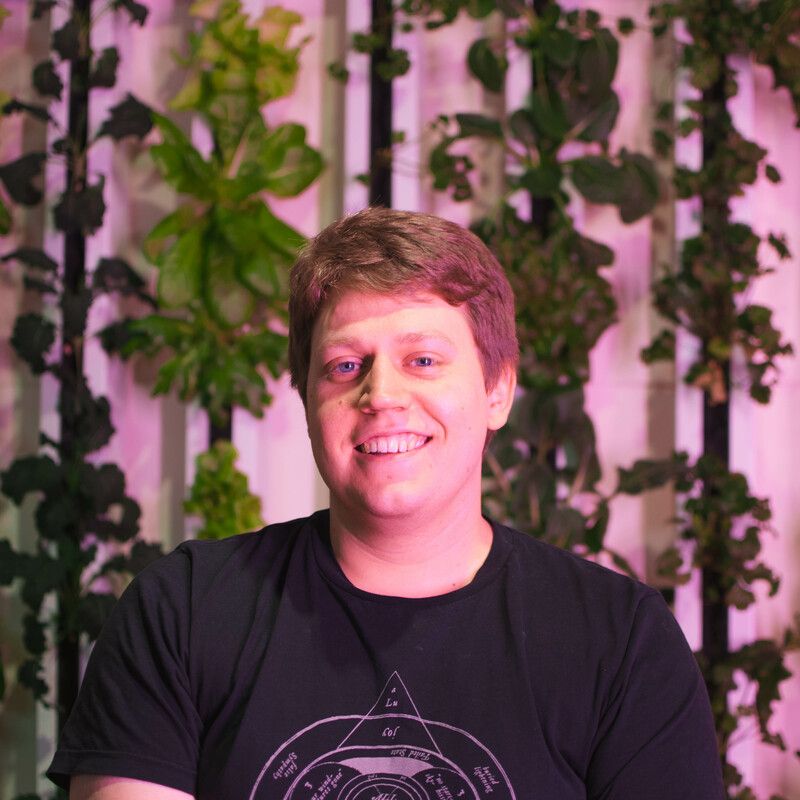 Now he is undertaking a Ph.D. with us and the University of Liverpool to uncover and manage the risks and uncertainty associated with vertical farming! Using case studies and decision support to reduce barriers to entry. 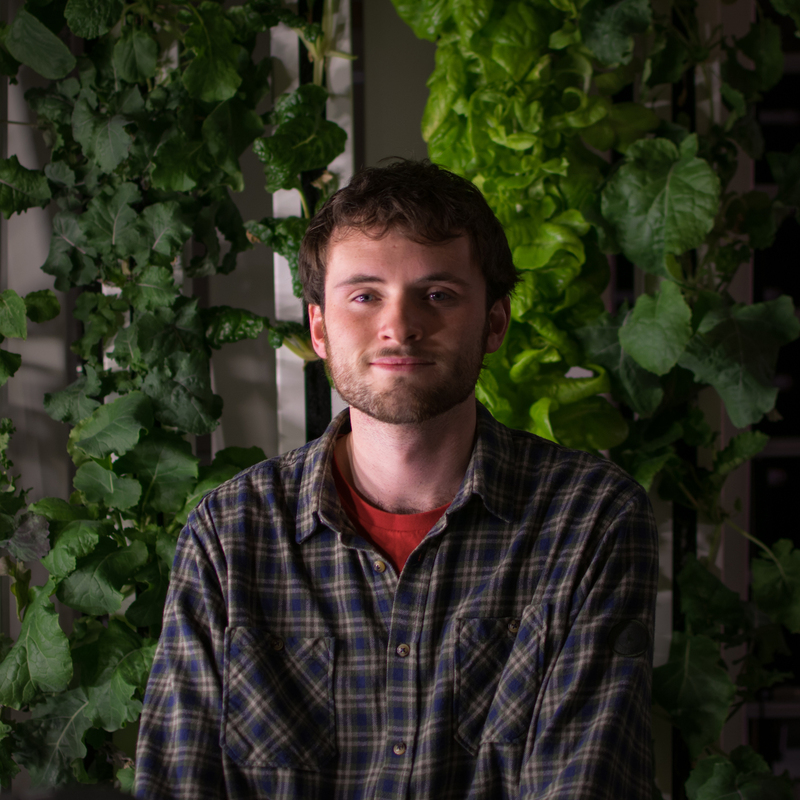 Sam is Farm Urban’s very own botanist, and is responsible for all aspects of growing and ensuring plant health. He has always been interested in the bizarre and somewhat alien nature of plants’ ability to live and thrive in a vast range of habitats, often seemingly against stupefying odds. Whilst studying for his undergraduate degree in Plant Biology at Aberystwyth University, this interest became an obsession he was able to indulge through a range of opportunities. He gained experience in glasshouses, labs and in the field, studying such topics as taxonomy, plant pathogens, ecology, climate change, agriculture and the government policies that surround it to name a few. During his degree, Sam also studied tropical rainforest ecology in the jungles of Sabah, Borneo, where he collected field data and herbarium samples for a DNA barcoding project through the Welsh National Botanic Gardens. When forced to narrow the breadth of his area of study for the purposes of an honours project, he decided to focus on cereal crop physiology, with an aim to improve yield within a finite natural resource basis. From this project came a fascination with sustainable agriculture and the innovations surrounding it. 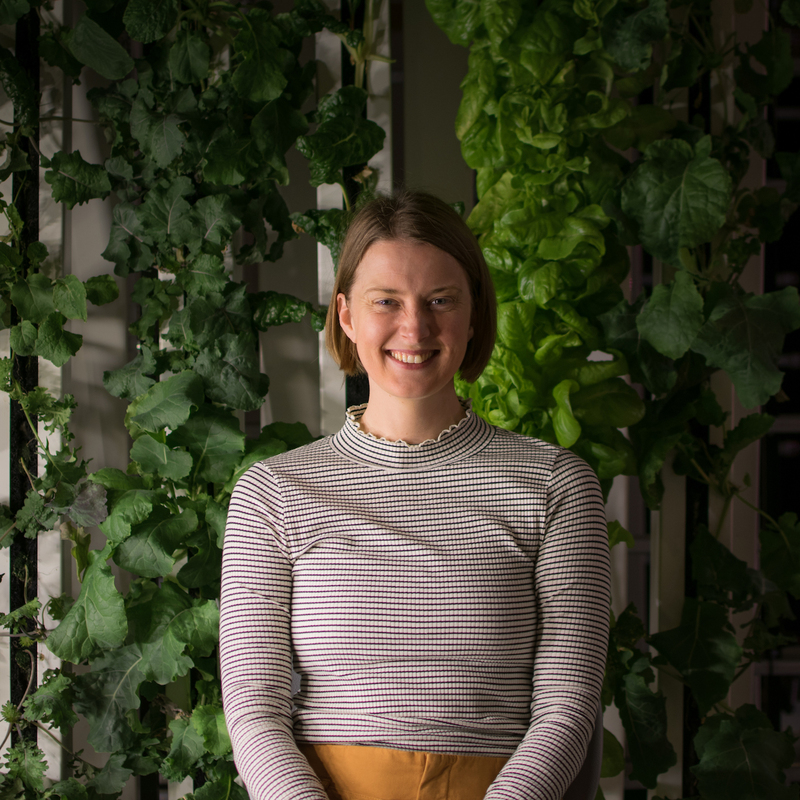 Sam has since worked with the National Plant Phenomics Centre, assisting research in crop improvement and began with Farm Urban in September 2018. 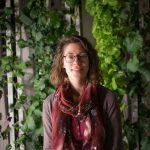 Prior to Farm Urban, Rachel has spent the past 3 years immersing herself in the buzzing world of bees. Rachel became fascinated with these amazing creatures and all the amazing things they do for people and the planet. She went on to gain her Lantra Level 1 qualification in bee keeping and then progressed on to delivering the qualification to college students and vulnerable adults across the region. Alongside this she continues to develop immersive, interactive workshops, finding new and exciting ways to share her love for bees with local communities. 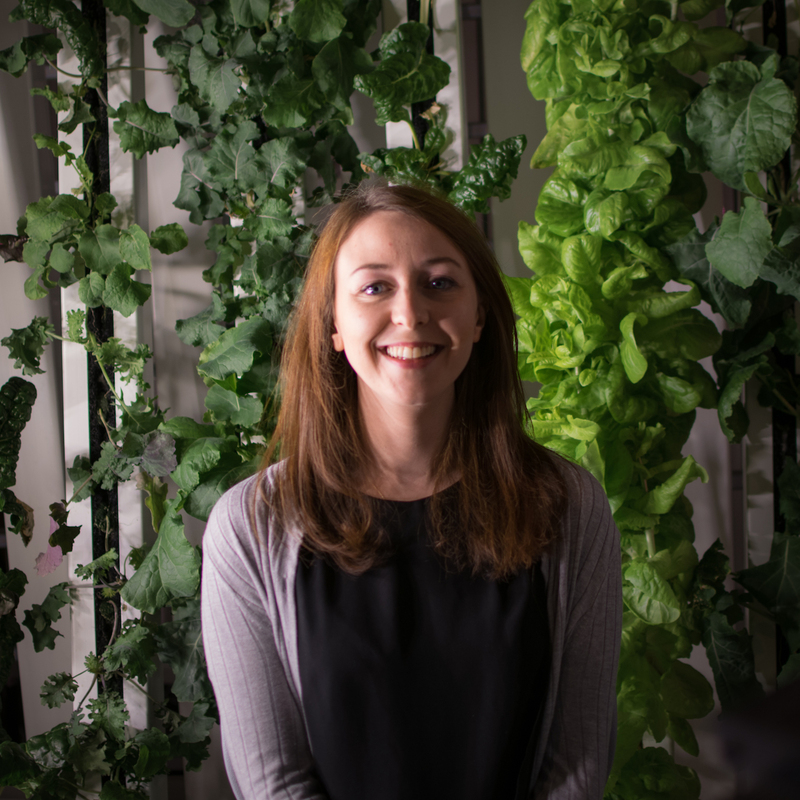 Rachel will use her knowledge of working with the environment in education, to deliver Aquaponics Produce Pod workshops for Farm Urban. In a similar approach to Rachel’s bee keeping classes; she will use the Produce Pod workshops aim to raise awareness of the importance of looking after the planet and highlight the catastrophic environmental impact if we don’t. This provides rich information and understanding in a relaxed, friendly and accessible way. Abby is Farm Urban’s latest student, undertaking a master’s degree with the University of Liverpool and Farm Urban. Having previously completed a master’s degree in history, specialising in nuclear culture and public inquiries into the nuclear industry, she lurched wildly onto a career path in advocacy. She worked as an advocate, developing recovery programmes for survivors of human trafficking and domestic abuse and wanted to return to research and focus on preventative and rehabilitative community initiatives to address societal needs. 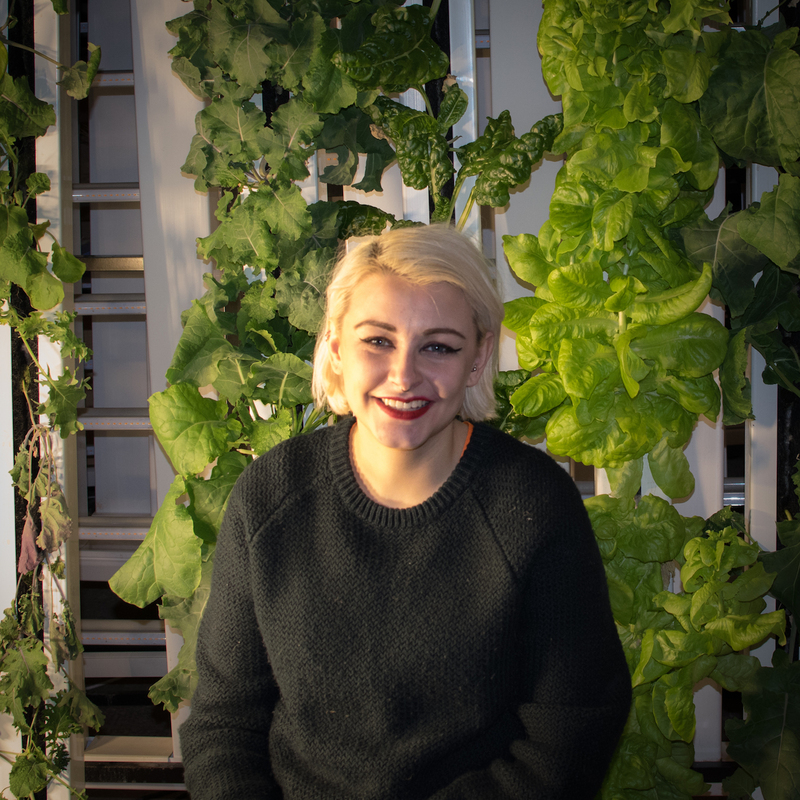 Abby believes that urban farming could both provide a space for the next generation to show their creative and innovative responses to global food security, as well as incorporating marginalised communities into fulfilling and meaningful employment. 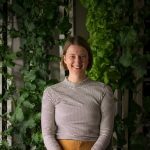 She is going to work with Farm Urban to develop their education platform, and look into the social value of urban farming on local communities. 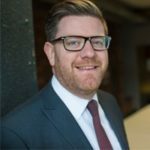 Ian is a non-executive director of Farm Urban and Principal at the Liverpool Life Sciences UTC. Ian is passionate about education and, amongst many things, is TEDx Liverpool Youth Curator. Ian has extensive experience of innovation in education and provides a vital insight into how Farm Urban can best support educators locally and nationally. 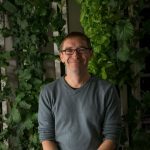 He has introduced aquaponics extensively in Liverpool Life Sciences UTC and it now sits at the heart of the project based learning and enrichment curriculums. The Life Sciences UTC is a model of how schools can engage successfully with businesses, universities, charities and public sector organisations. His work to bring together Farm Urban and the Life Sciences UTC is just one example of this. Céleste comes from a family whose grandparents are from the agricultural world. She spent her childhood surrounded by nature and grew up with her parents solicitous about the environment. This led her to start studying bioengineering at the Faculty of Gembloux (University of Liège, Belgium). She chose to specialise in Agronomic Sciences for her master’s degree. Passionate about many subjects related to nature and agronomy, she undertook her master thesis in entomology to find a new biological way to fight against crops pests. This entailed spending several months in Chile to study the food behaviour of aphids. 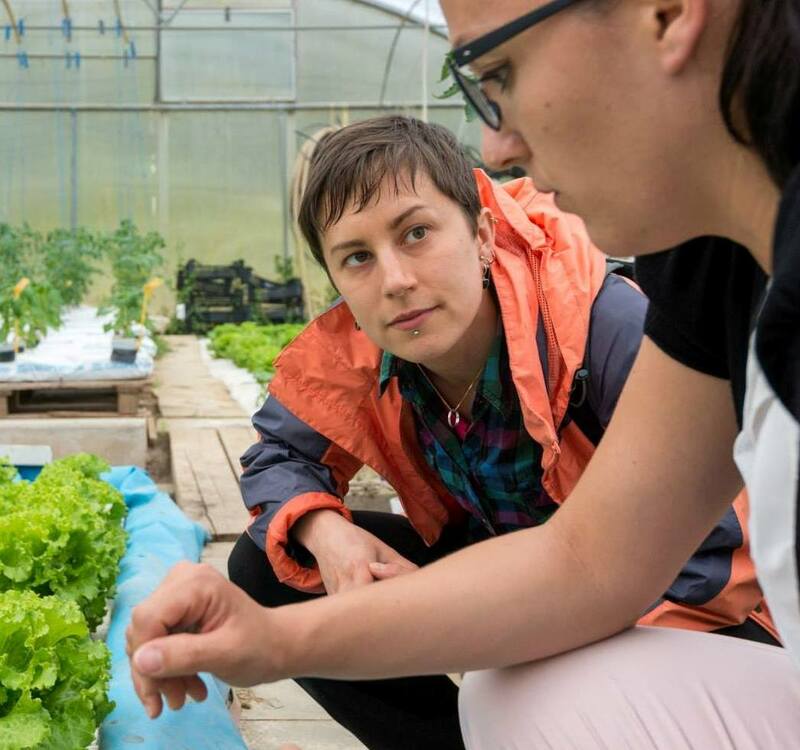 After her studies, as part of the Erasmus+ program, she began an internship at Farm Urban in early 2019. 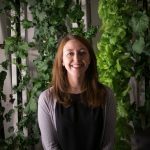 She believes that urban agriculture, and especially aquaponics, are part of the set of solutions that can be developed to solve the problems that we may face in the near future. Fred joined Farm Urban on a year-long placement in 2018 whilst he completed his Master’s at the University of Liverpool. 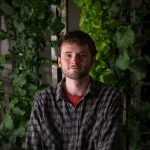 As a Bioveterinary Science student, he focussed more on the animal side of science, but is looking forward to applying this and learning more about plants in order to help develop sustainable foods for the future. Having worked with Dr. Iain Young over the course of his undergraduate degree, it was impossible to avoid learning about fish and it was with his help and enthusiasm for the topic that Fred was offered the internship at Farm Urban. Fred worked with Laurence to help test and improve the aquaponic systems at Farm Urban. Eugénie is going to join the Farm Urban team until the end of September. 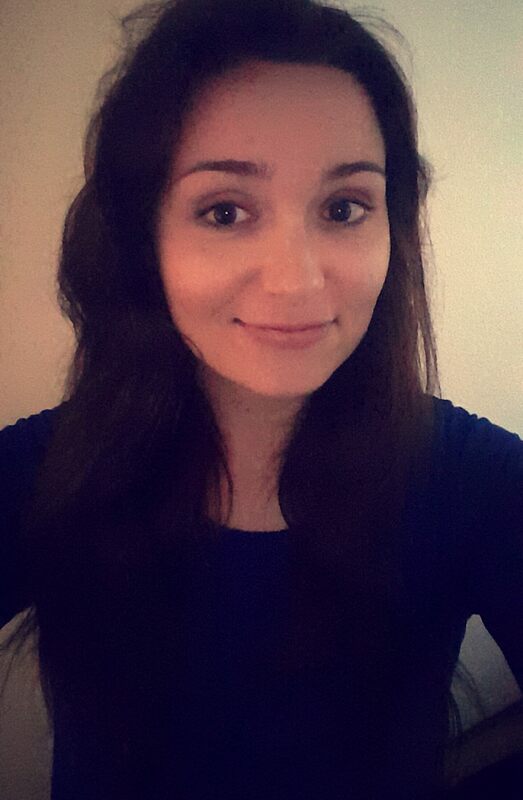 It is a decisive year for her, as she will complete her 2nd and final year of Master’s degree in Urban and Territorial Planning studies with the University of Lille in the North of France. Through this internship she will specialise in sustainable development and fair agriculture in an urban context. Born and raised in Paris, she comes from a French family of farmers. She has a foot in each camp and is determined to understand the aquaponinc approach; and any kind of environmental virtuous circle in order to launch it in French cities (particularly in Paris which is tending to be more and more environmentally friendly!). 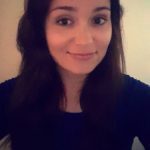 After high school, Eugénie passed a bachelor in History and Literature at the University of Cergy-Pontoise, as a part of her bachelor she went in Erasmus to Denmark and has discovered the green Scandinavian culture which intrigued her. Just after writing her memoirs about the Urban Regeneration of Glasgow during her 1st year of her Master’s degree at the University of Sorbonne-Nouvelle in Paris, Eugenie realised how much she cares about sustainable development and local distribution networks especially in the actual context of food crisis. Chloé will be an intern at FarmUrban from June to September 2017. Born near Grenoble in the French Alps, she studied agricultural sciences at French National School of Agricultural Science and Engineering (ENSAT), a well known French Engineering School located in Toulouse. 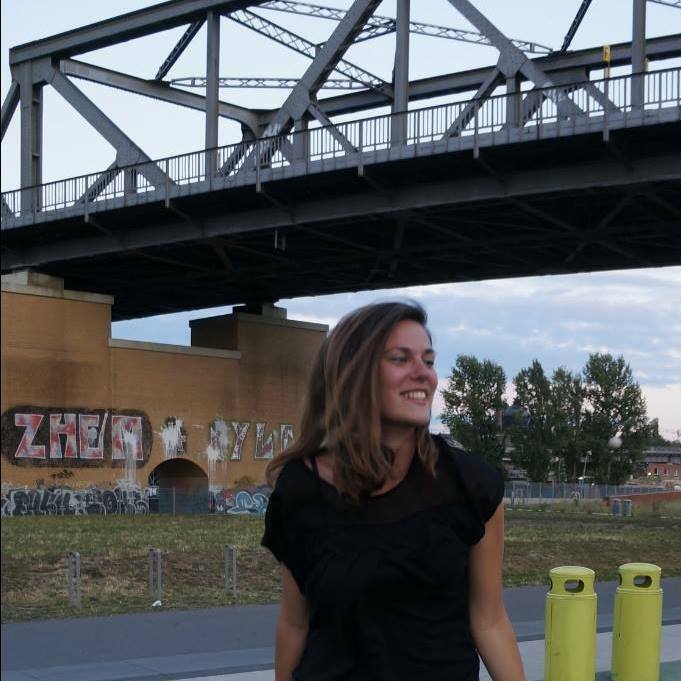 After a two years of engagement in the sustainable development association of ENSAT, she was one of the founders of a sustainable development association that brought together all students that are interested in the topic in Toulouse. Her engagement added to her personal and school studies allow her to have theoretical basis in: Aquaponics, Permaculture, Sustainable agriculture, Circular Economy, Green Marketing. Chlo&eacute choose for her second second year internship to go further on the topic of Urban Agriculture, which is why she joined FarmUrban. Nicolas is with Farm Urban for a 3 months internship. 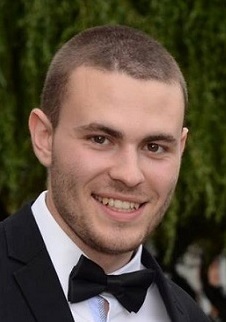 He is studying agronomy at ENSAT (Graduate Engineering School of Agronomy), a French school in Toulouse. He does a lot with the school’s student association and the regional association, which represents all engineering students. Nicolas has always worked in the field of the agriculture because his father is a farmer in Champagne. The theoretical knowledge he has learnt at school and his family experience gives him a great basis for vegetable production. This internship is giving him the opportunity to discover aquaponics and gain some work experience. 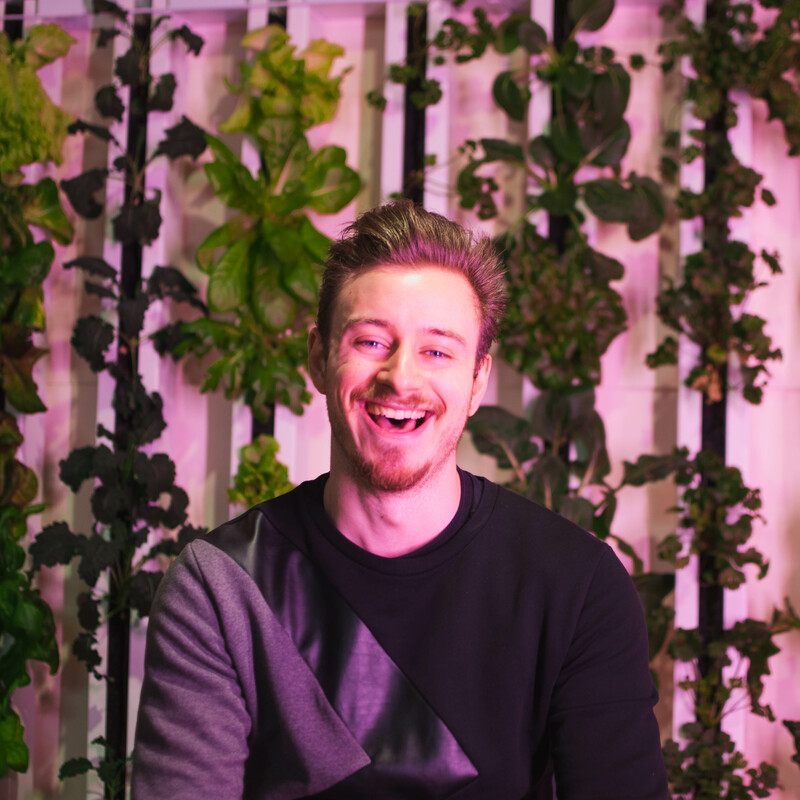 Dan was one of the first cohort of students at Liverpool Life Sciences UTC and first group involved with Farm Urban, aiding in the design of Double Helix Aquaponics system. During his second year at UTC Daniel began helping Farm Urban with running sessions for the lower year and ultimately this lead onto his internship. Initially interning during the summer of 2015 before leaving to study Biochemistry at the University of York, Daniel helped in the building of both the Ness Garden and Guild Roof system and assisting in out reach. When back in Liverpool, Daniel likes to pop in and check up on how things are going and is always eager to lend a hand. 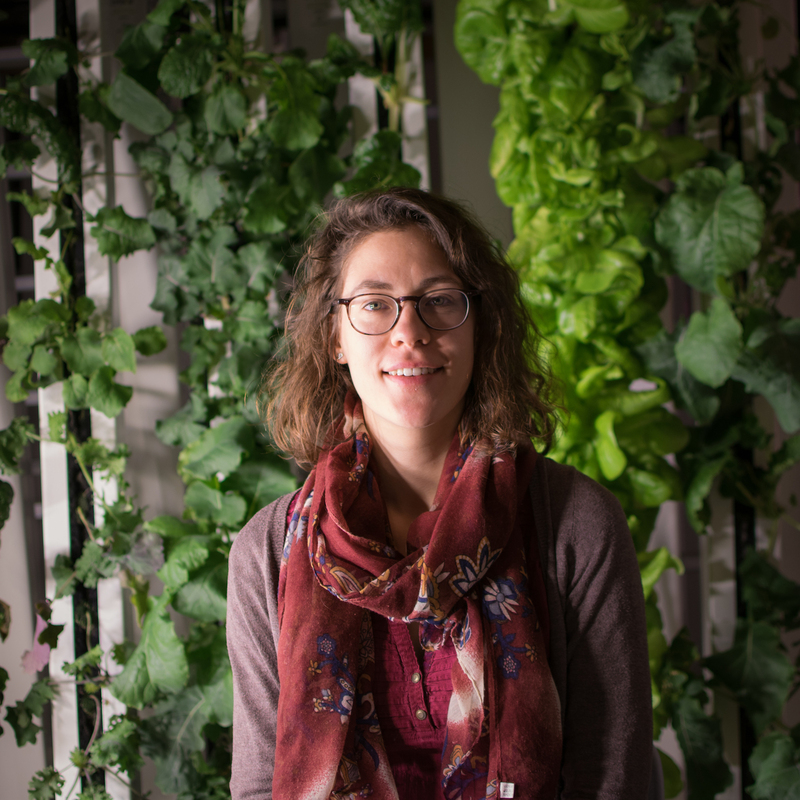 Rowena was Farm Urban’s resident aquaponics expert and movement coach. Following a serious accident, Rowena spent several years out of action and it was only through her own incredible determination and an in-depth study of movement that she was able to transform herself from a disabled patient into a graceful and powerful athlete. Rowena’s academic background is in molecular biology and alongside her work as a biomedical research scientist she has volunteered on a wide range of conservation and sustainability projects aiming to reduce the human impact on our ecosystems. Through these projects she has built practical skills as well as broadening her understanding of the environmental challenges we are facing. Rowena is a strong believer in the value of community and is also a big fan of good food (growing, cooking, eating and talking about it). Her work with Farm Urban allows her to combine all these passions, applying scientific method and technical skill to the development of sustainable, integrated, life-enhancing food production systems. She loves to climb trees and can often be found running around with no shoes on. 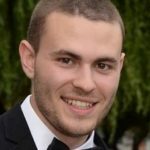 Clément was an intern at FarmUrban from April to September 2016. Born in France, Clément studied agricultural sciences at Montpellier SupAgro, a leading institute for further education in agricultural sciences located on the mediterranean coast. After discovering several urban farms in the center of Berlin during a semester of study, Clément decided to improve his understanding of urban agriculture around the world. He started by working for several months for an NGO in Cape Town, South Africa, with the aim of developing subsistence micro-farms in areas of extreme poverty. It was here that he gained his first experience of developing aquaponics systems. He then headed to North America, where he and a few friends jumped on their bikes and embarked on a pedal-powered study of urban agriculture business models and governance in collaboration with the French Institute for Agricultural Research. The project is called Agrovelocity and consists of an investigation of 13 cities across the east coast of USA and Canada. 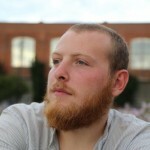 Returning to France in September 2015, Clément further specialised in urban agriculture and urban forestry at the Paris Institute of Technology for Life, Food and Environmental Sciences. During that time he had the opportunity to work with urban farms in the Paris area and to share his experiences at several conferences in France. 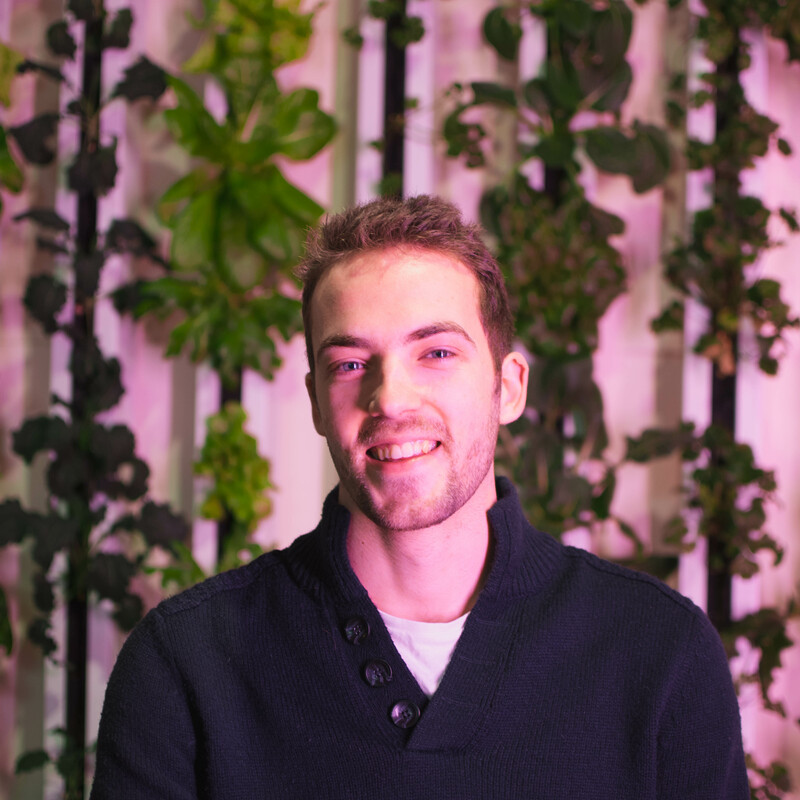 Clément now works for Eklo in Paris, designing, installing and maintaining indoor aquaponics systems.